ANTI BLEMISH SOLUTION! BLEMISH & PIMPLE CREAM! Dr Complexion Anti Blemish and Pimple cream is the perfect solution to spot prone skin. The non-oily formulation glides on to your skin and is quickly absorbed. It has been clinically proven to eliminate spots and pimples and is recommended by top dermatologists. 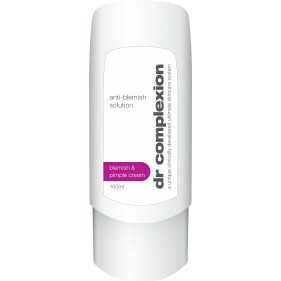 Dr Complexion Anti-Blemish cream clears skin and prevents future breakouts. The cream works quickly to dissolve excess oil and combats problem-causing bacteria. The blemish and pimple cream helps keep skin clear and tackles the causes of spots. 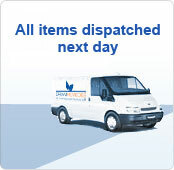 You will have a visibly clear and spot free radiant complexion. • Clinically proven to eliminate spots and pimples!• Cream clears skin and prevents future breakouts!• Helps keep skin clear and tackles the causes of spots!• You will have a visibly clear and spot free radiant complexion!